Without intending it, it seems I’ve embarked on a mission to find the perfect scone recipe in the last few weeks. I’ve shared a few here that I’m very happy with (here, here, here and here) but I think it never hurts to find a new favorite, right? On a recent weekend stay in Napa Valley, my friend and I sampled a few scones. Not surprisingly, we tasted more bad than good versions. “Best” is a matter of opinion but my friend and I agreed that the version we tasted at French Blue in St. Helena would be a strong contender. So what would be the perfect scone for you? I like a crisp, textured exterior and a mildy crumbly, flaky interior. Most store-bought versions are often too doughy or too dry. When America’s Test Kitchen shared their recipe for cream scones on my Facebook feed recently I was inspired to give it a try. The last scone recipe I tried a few months ago (not ATK) was an utter failure so I was apprehensive about this one. I did take a few liberties with the recipe: I added a smidge more sugar (something I never do), incorporated persimmons and cinnamon to the dough and brushed the tops with milk and sprinkled with sugar. I also chilled the dough before cutting it into wedges to make handling them easier. The verdict? These were wonderful right out of the oven (or toasted the next day). They weren’t as flaky or crumbly inside as I would have liked but they were nicely moist and not too bread-y. 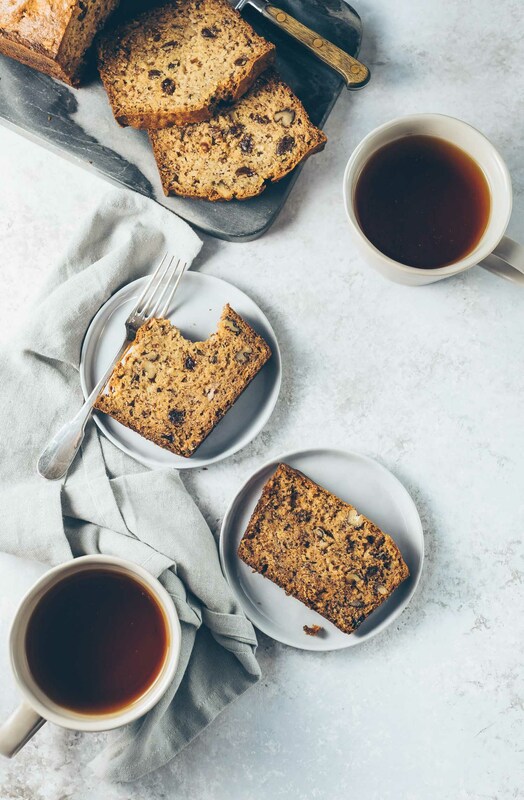 My addition of turbinado sugar really added a lot to the overall texture of these scones and lent just the right amount of sweetness. 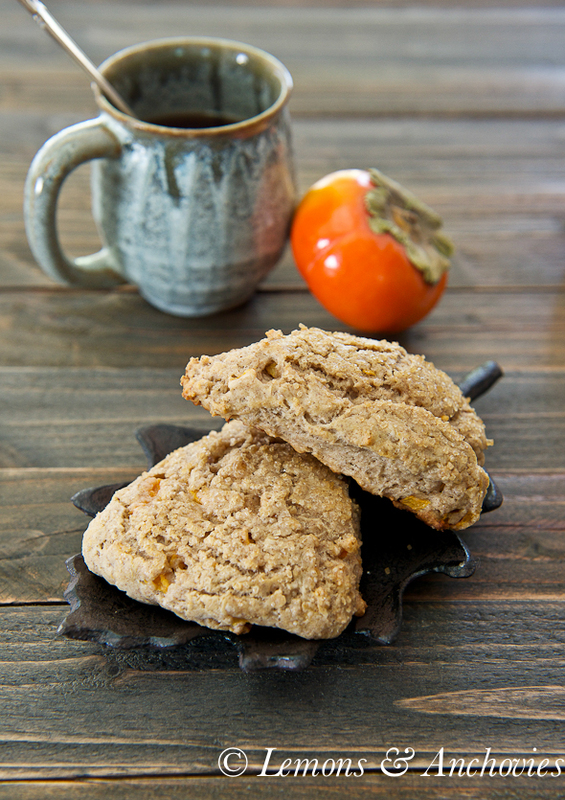 I wasn’t sure how persimmons would fare in this recipe but I have to say that their delicate flavor and texture weren’t lost in these scones. The cinnamon also played well with the overall recipe. In short, the taste was spot on. I brought the rest of the batch to the office after eating three the same day and they received rave reviews. How would I describe these scones in two words? Fall perfect. 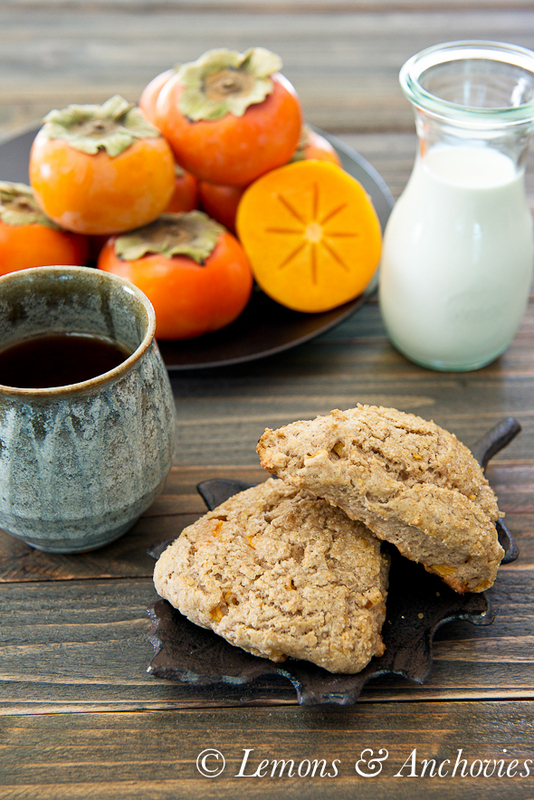 Plain scones are made fall-perfect with chunks of persimmon and a hint of cinnamon. Preheat your oven to 450 degrees F. Using your food processor, add the flour, sugar, baking powder, salt and cinnamon and pulse about 6 times until the dry ingredients are combined. Add diced butter pieces to the mixture and pulse until you have a coarse cornmeal texture, 12-15 pulses. Add the diced persimmon and pulse just once to combine. Transfer the dough to a large bowl and stir in the half-n-half (or cream) with a spatula until a dough begins to form, about 20-30 seconds. Sprinkle your work surface with flour and transfer your dough onto it. Knead the dough until you have a rough, slightly sticky ball, just a few seconds (I rub flour on hands to make this task easier). Line a 9-inch pan with plastic wrap and press the dough evenly to the edges. (Note: To make the dough easier to handle when transferring the wedges onto a baking sheet I like to chill it for 10-15 minutes but this is optional.) Unmold the dough and cut it into 8 wedges. Place the wedges on a baking sheet, brush the tops with half-n-half and sprinkle liberally with turbinado sugar. Bake for about 15 minutes or until the tops are crisp and cracked. Cool for a few minutes on a wire rack before serving. Prep time includes 10-15 minutes chill time for the dough. I have never worked with persimmons, I doubt I’d know what to do with them. Scones are a delicious way to break that rather tepid relationship! Gorgeous photos, Jean! These look like a scone perfection to me. Love the persimmons addition! 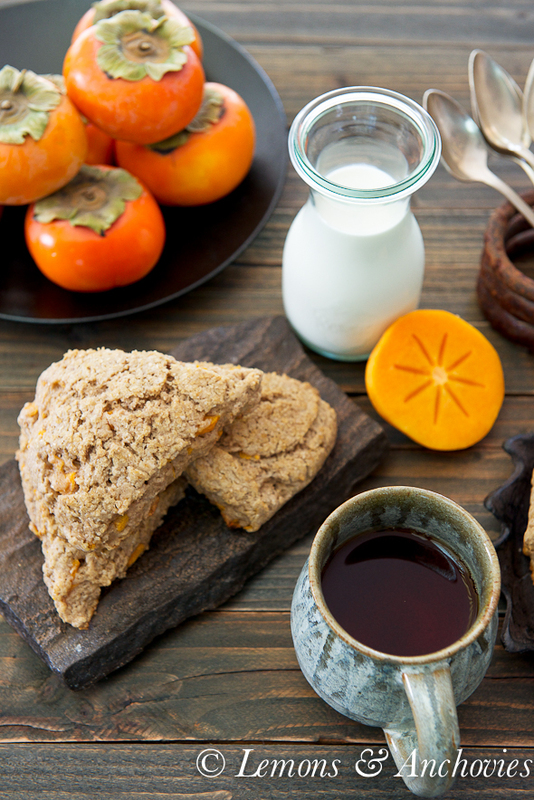 Your scones are so gorgeous, I love the cinnamon and persimmon additions. Now if only I had one to go with my afternoon coffee :). These do look fall perfect! I always hesitate to order a scone when I’m out and about…so many of them disappoint! This, however, looks like it would be a winner. I love that you added persimmons to the mix too! These photos are simply stunning!! 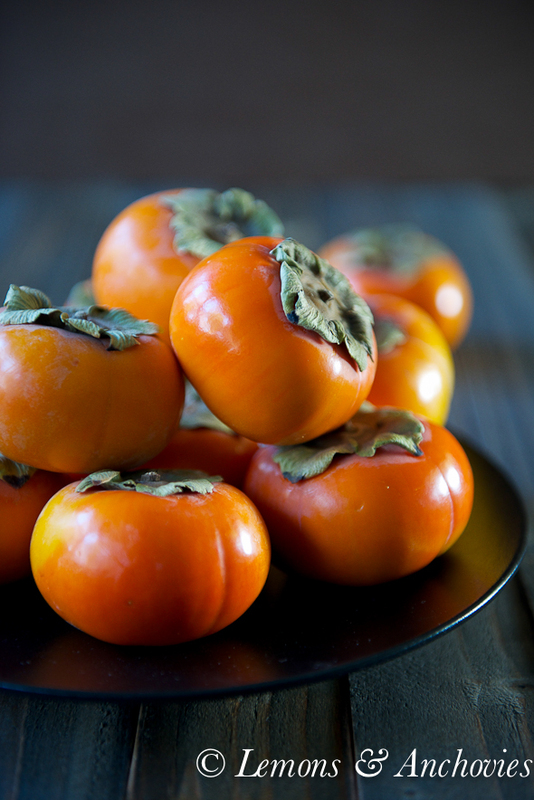 As I mentioned, persimmons are not something I’m particularly familiar with, but the beauty of these photos in combination with the fruits at our farmer’s market have me eager to try!! Liv’s dance team is hosting a Mother/Daughter Tea this Saturday, and I’m one of the bakers (best job ever!!). No one thought to make scones… so that’s what I’m doing. Love these! I agree with you, I think most store bought versions are too dry and pasty. A good scone is flaky and tender like a good biscuit. I loved seeing the photos on instagram of the huge persimmon tree, we have a wild one where the fruit is very small and not as pretty orange. I adore scones and I like the flaky, crisp variety but melts in your mouth these look like they would fit that bill.